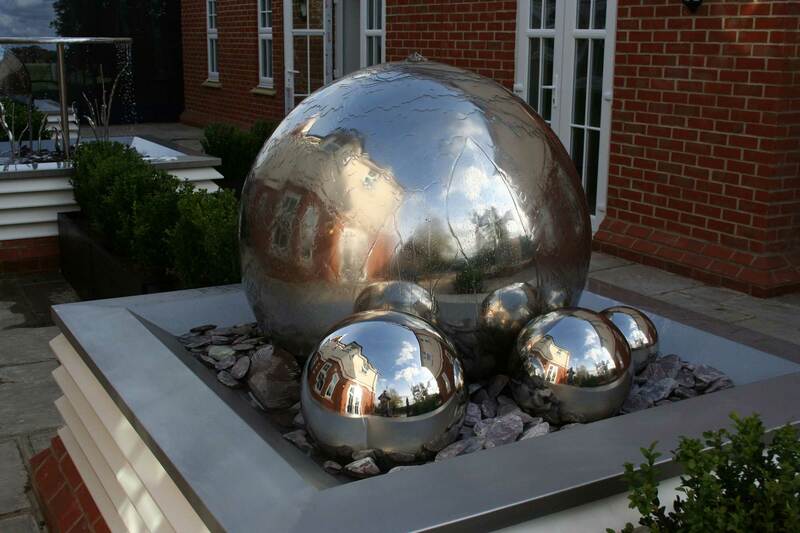 In 2002 we won a competition to produce three fountains for Berkeley Holmes as part of a percent for arts scheme. The material used was 316 marine grade stainless steel. They are situated in Pewley Heights Guildford made by Andy Quirk and Robert Kranenborg.